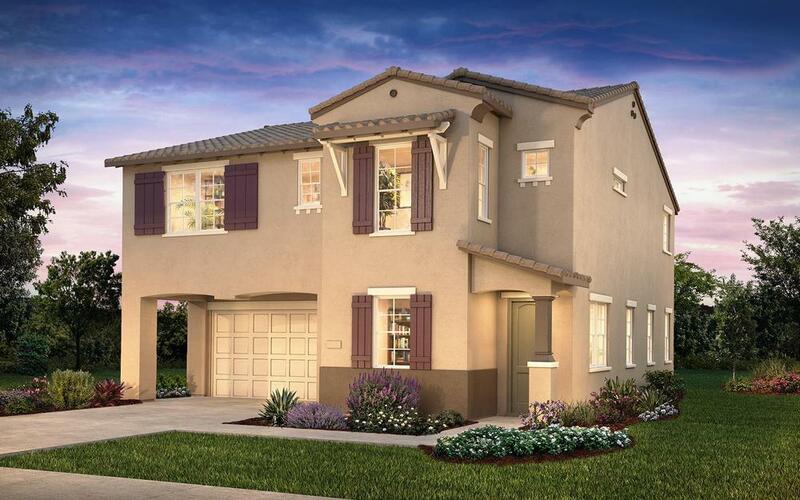 Just moments from Eastvale Gateway shopping, dining and entertainment, and Interstate 15 access, Paseo at Sendero unveils a bright new collection of elegant family friendly homes. All kinds of parks are within easy reach, and new Eastvale schools are close to home. It’s a young, up and coming Inland Empire city, and a great place to call home. Paseo presents a variety of floorplans, ranging from 2,263 to 2,895 square feet. Homes are roomy and gracious with open plan design, beautiful kitchens, great family space and indoor-outdoor entertainment areas. With 4 to 5 bedrooms, up to 3 baths and 2-car garages, this innovative new collection is just exactly what you’ve waited for.